Here's a new HNHH premiere for y'all! 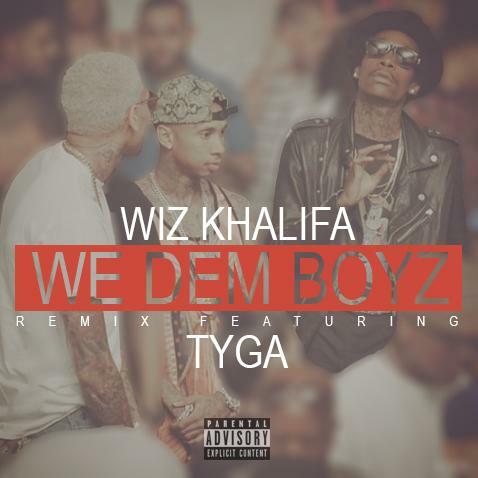 It's barely been a week, and we already have an added guest to Wiz Khalifa's newest single "We Dem Boyz". Young Money’s own Tyga decides to jump on board and add a dope verse of his own to the new banger. 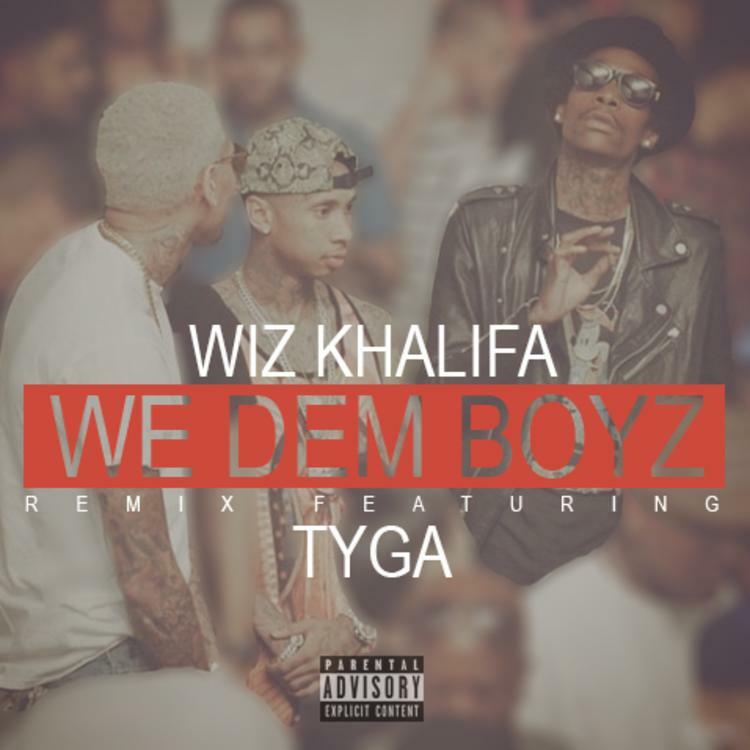 No official word yet as for where this remix will end up, but we do know that the original version will live on Wiz’ upcoming Blacc Hollywood album. Check out the HNHH premiere below, and let us know what you think! In other related news, T-Raww is to be featured on the upcoming single "Senile" featuring Young Money's Lil Wayne & Nicki Minaj. It will be the new single off their upcoming Young Money compilation album, which is slated for a March 11th release date. Be on the lookout for "Senile" to drop very soon.